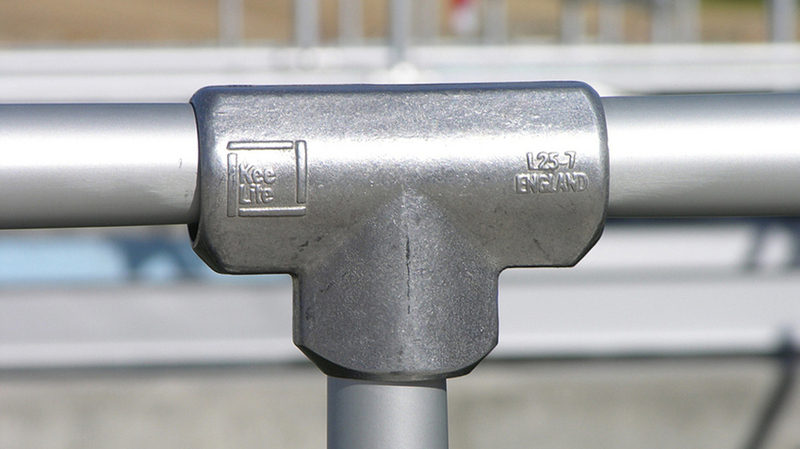 There are over 100 different types of Kee Klamp pipe fittings. 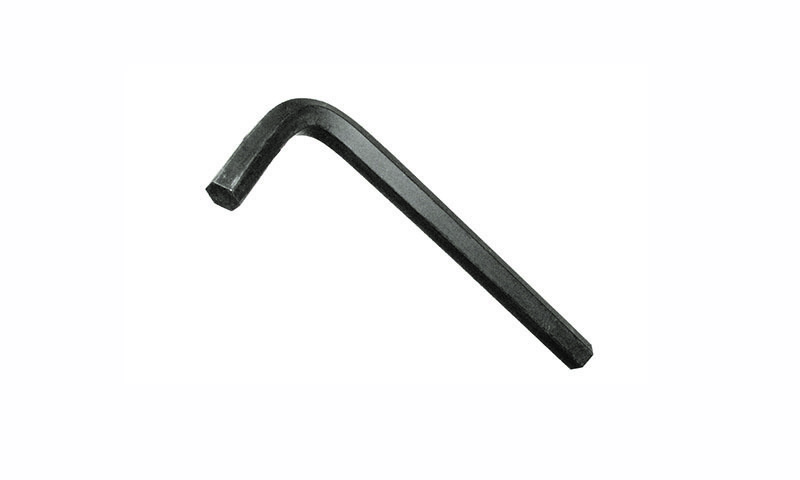 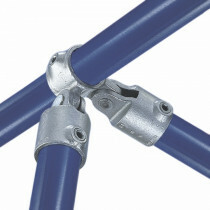 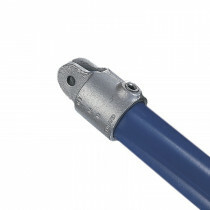 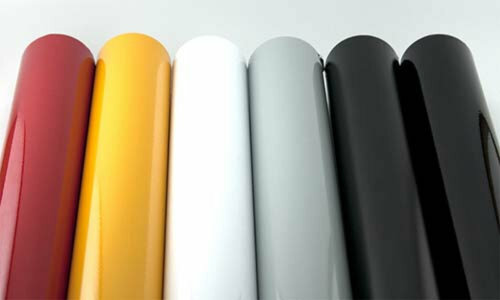 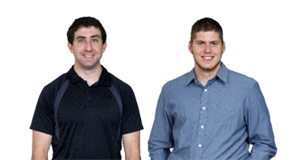 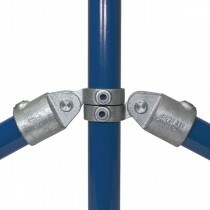 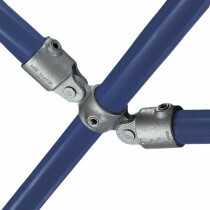 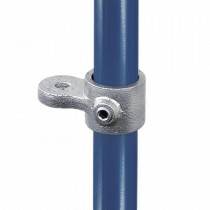 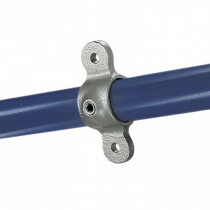 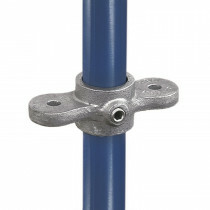 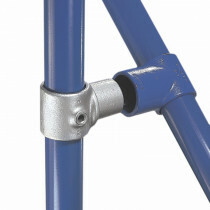 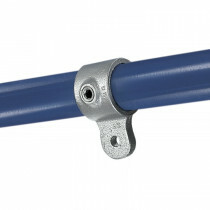 These diverse connections allow you to create structural connections without the need for welding. 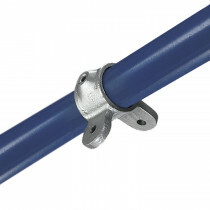 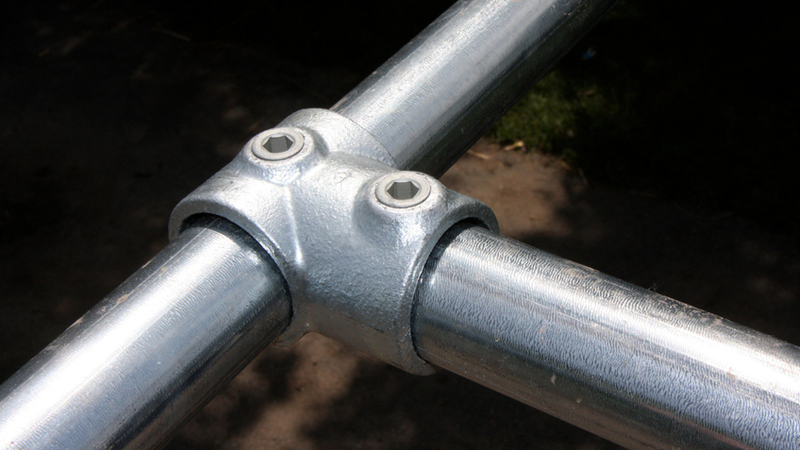 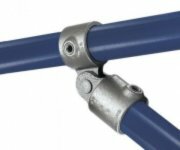 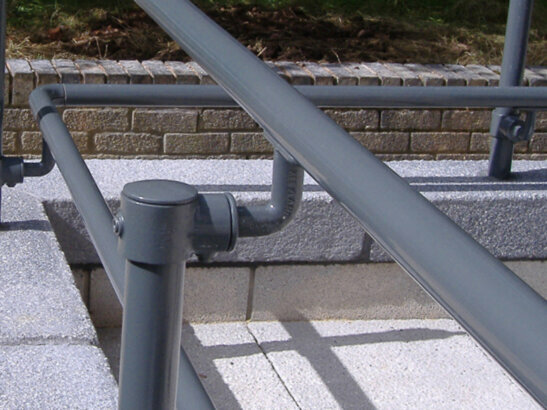 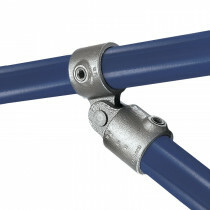 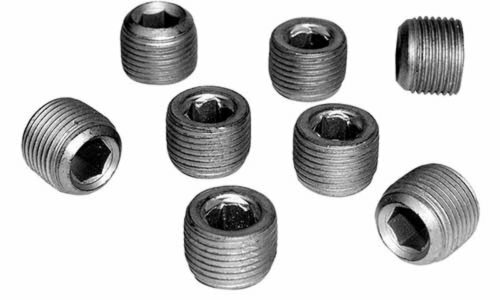 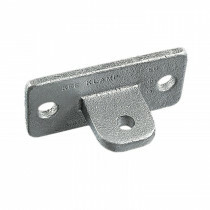 Kee Klamp pipe fittings are made from corrosion resistant galvanized steel and are typically used to create pipe hand railing and other pipe-based structures.